JustRentToOwn is your number one source for Rent to Own homes in Texas. Featuring an exclusive list of properties collected from over 300 unique sources, we offer more lease option houses than anyone else. And, thanks to our exclusive search feature, you can find Rent to Own homes quickly and easily in any city, town, or neighborhood. There's something for everyone in the great state of Texas. Home to some of the hottest housing markets in the country, Rent to Own buyers have a great opportunity to lock down a home and secure a price in a growing city. Texas is also home to endless open space, perfect for buyers looking to get away from it all and fully engage with that sense of rugged individualism that defines the Texan identity. By landmass, Texas is the second largest state in the country, second only to Alaska. The enormity of the state is shown in its diverse climates, from the grasslands and forests along the coast to the deserts and rugged hills of the west. Texans have a deep sense of pride and identity, extending back to time spent as an independent republic up through the modern era. Traditionally defined as a state centered on cattle, agriculture, and petroleum, in recent years Texas is home to a business boom in technology and corporate management. Low taxes and open space also make it a magnet for major corporations: Texas is tied with California for the most Fortune 500 companies centered within its borders. Home prices in Texas vary widely by city. According to Zillow, statewide home value averages as of June 2015 clock in at $142,000--more budget friendly than the national average. Home to several major cities including Houston, Dallas, and Austin, Texas also features an abundance of natural resources and open space that combine to make it an economic powerhouse. Like home prices, the size of Texas makes it difficult to get an all-encompassing understanding of the educational quality in each city or town. Statewide, MSU Billings ranks Texas as number one for teacher quality. Major cities and university towns boast a rich and diverse educational culture. In terms of annual crime, Texas ranks slightly above the national average for violent crime at 4.02 incidents per 1,000 residents. Property crime occurs at a rate of 32.58 per 1,000 residents and is slightly higher than the 27.3 national average. Texan culture is firmly rooted in the old west and traditions of the independent republic the state was founded on. A rich tapestry of history is available for visitors and residents alike, including the Alamo and San Jacinto Battleground site. 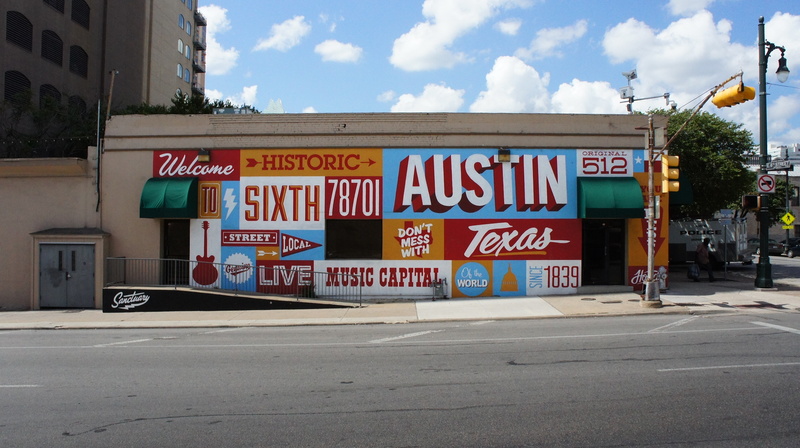 Austin is home to several annual festivals including but not limited to SXSW and Austin City Limits.